All parts come with a standard 90 day parts only warranty. Find the part you need at a price that’s right. 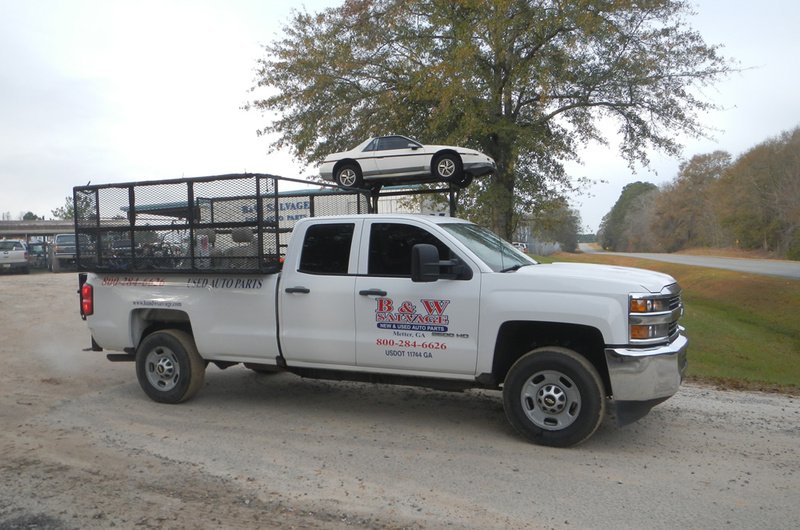 You can count on B & W Salvage for all your auto parts needs. From repairs to rebuilds, we have the spare parts and OEM items you want. If we don’t have it, we can find it. Parts are available for all makes and models. 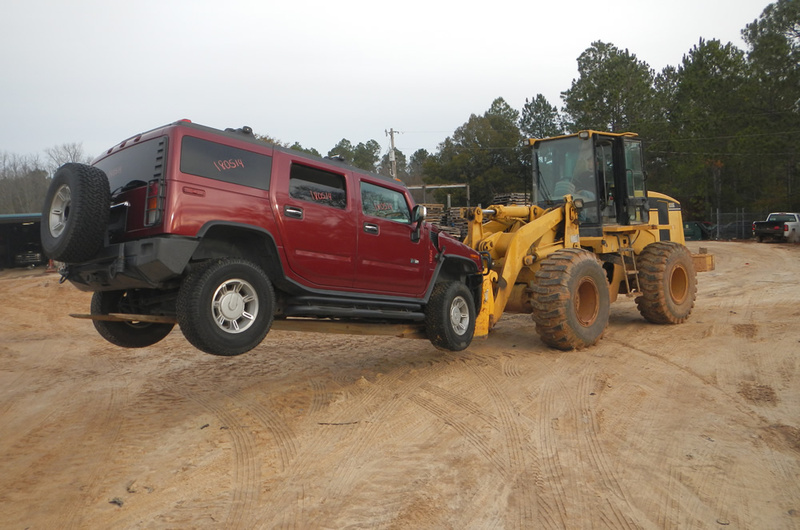 When you call us or visit our yard, you will work with our highly trained staff to find the new or used auto parts you need. We can provide FREE consultations about upgrades and installations, and you will always receive friendly, professional service. Convenient online car part searches. 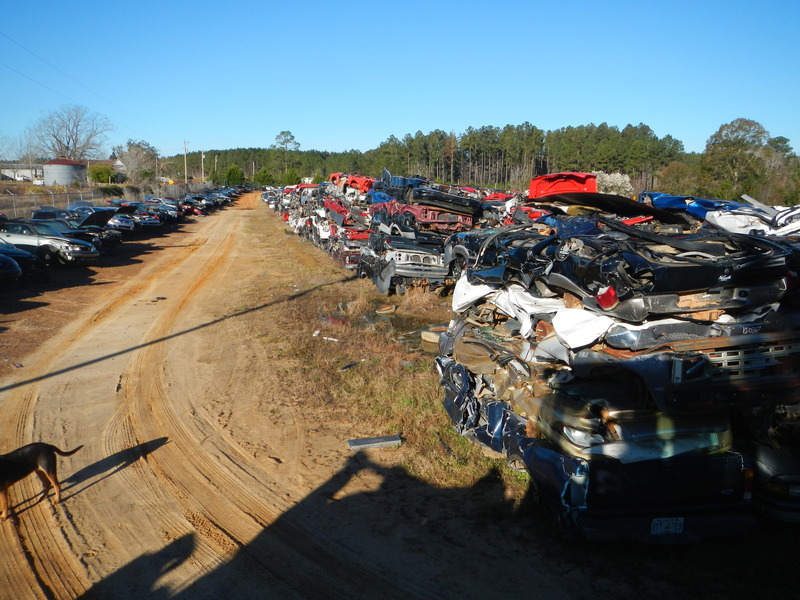 If you aren’t able to visit our salvage yard in Metter, GA, you can still order quality used parts from us by ordering from our online inventory. We can ship most parts to anywhere in the U.S. Our sales specialists are dedicated to helping you find the right part, and we offer the lowest prices in the area. With over 1,800 cars in our lot and our vast resources, we can help you find any part. Call us at 800-284-6626.